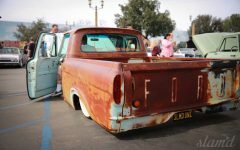 The year of 2017 in beautiful Southern California has thus far been an excellent one. 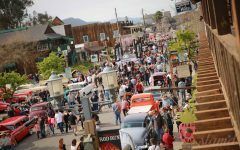 With the drought-breaking rain storms, the inland empire has experienced even more of the cool breeze and sunshine combo that it’s famous for. 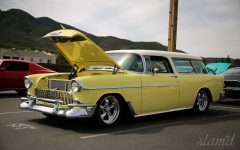 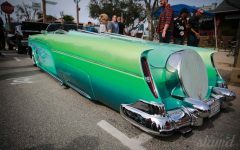 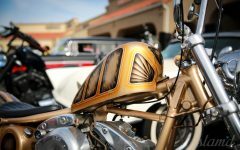 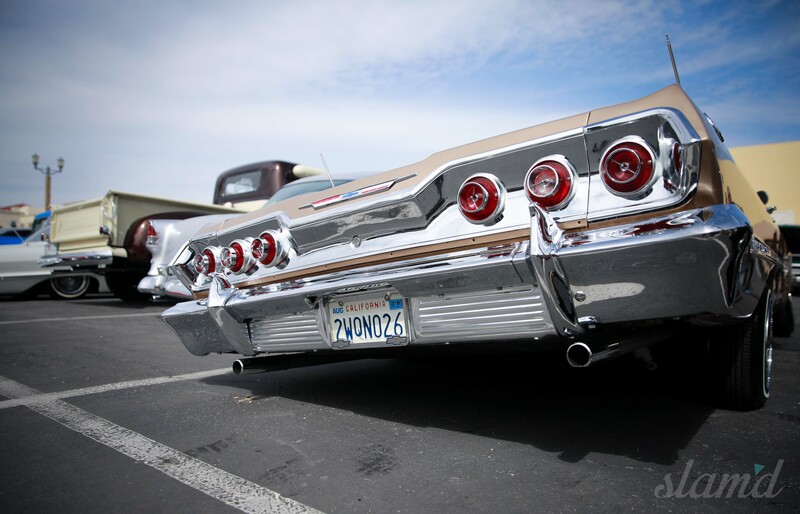 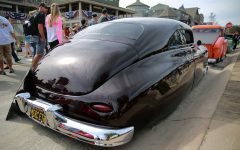 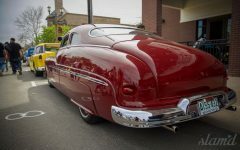 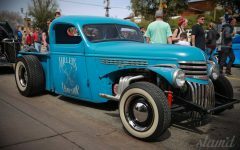 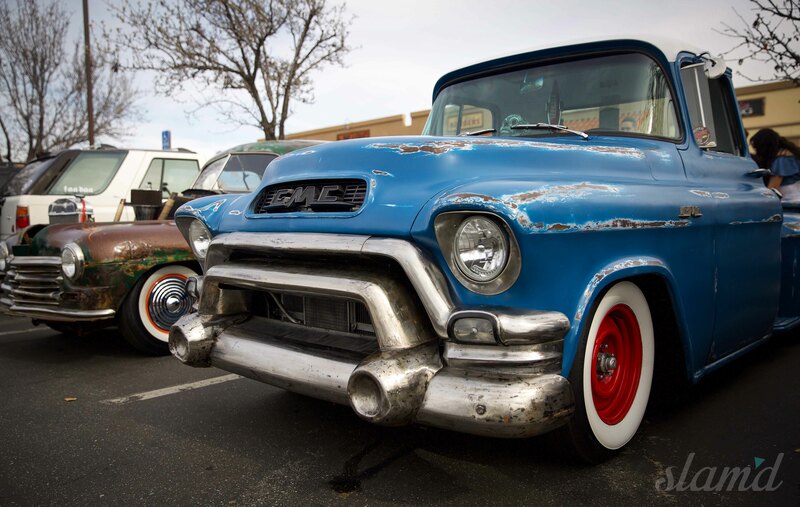 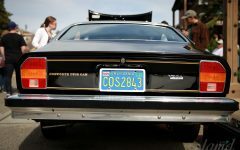 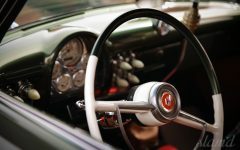 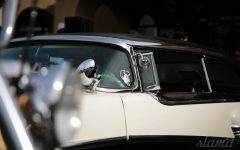 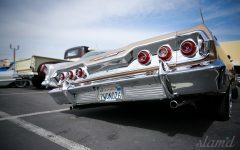 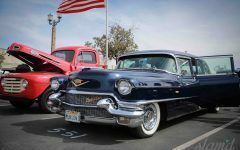 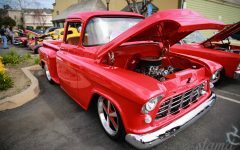 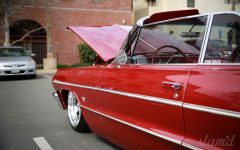 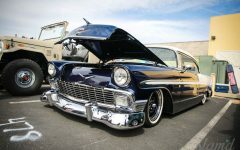 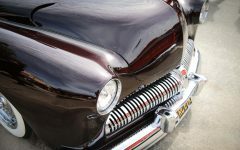 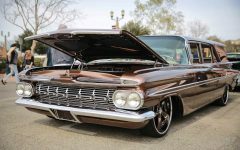 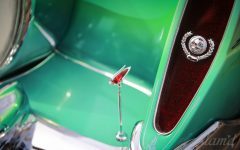 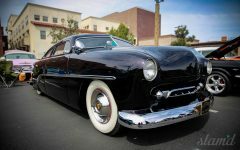 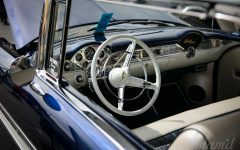 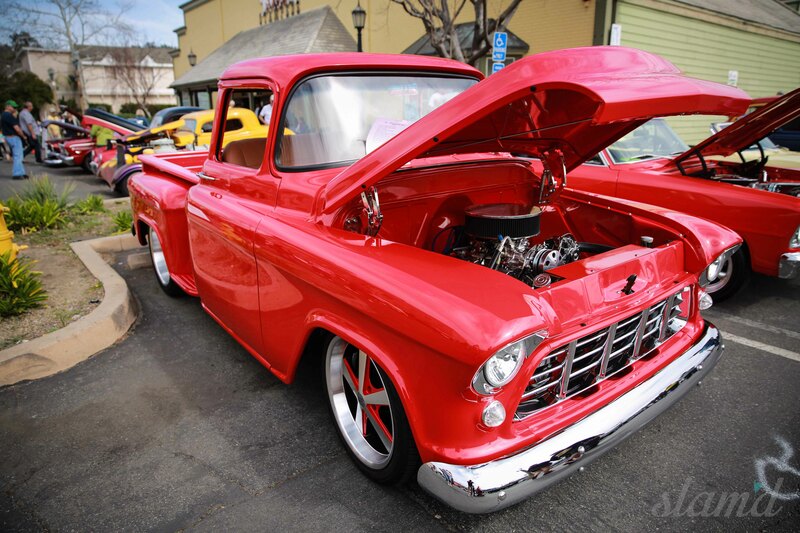 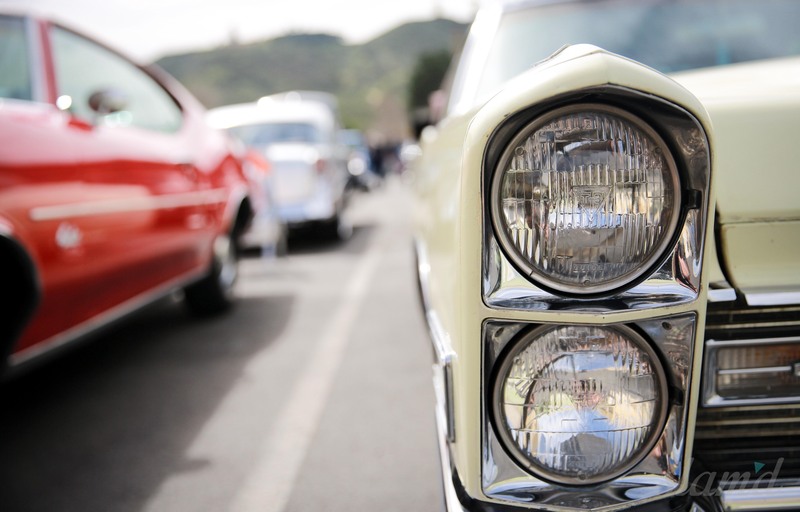 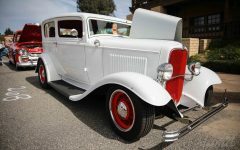 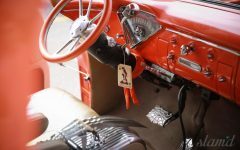 Spring is in the air, and the Temecula Valley is sure of two things: pleasantly warmer weather, and the historic Temecula Rod Run. 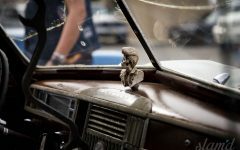 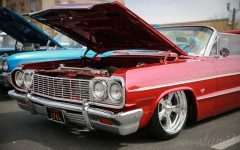 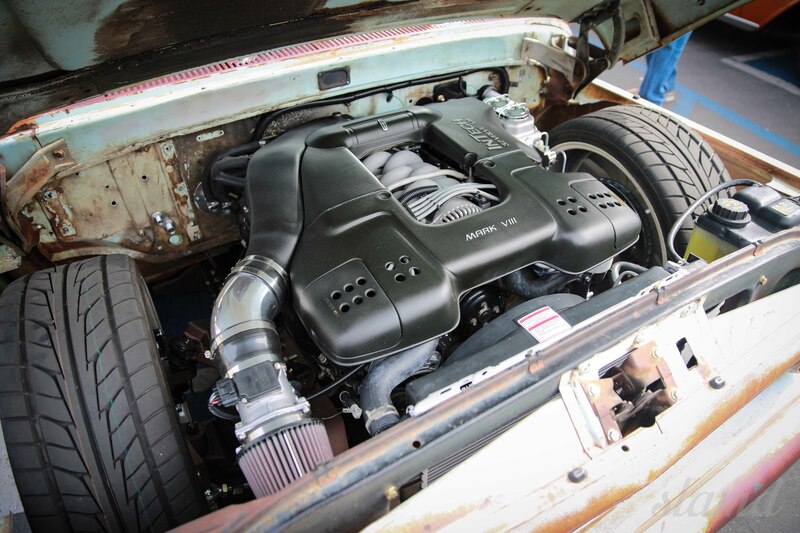 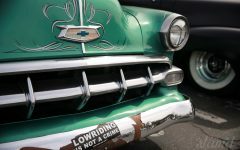 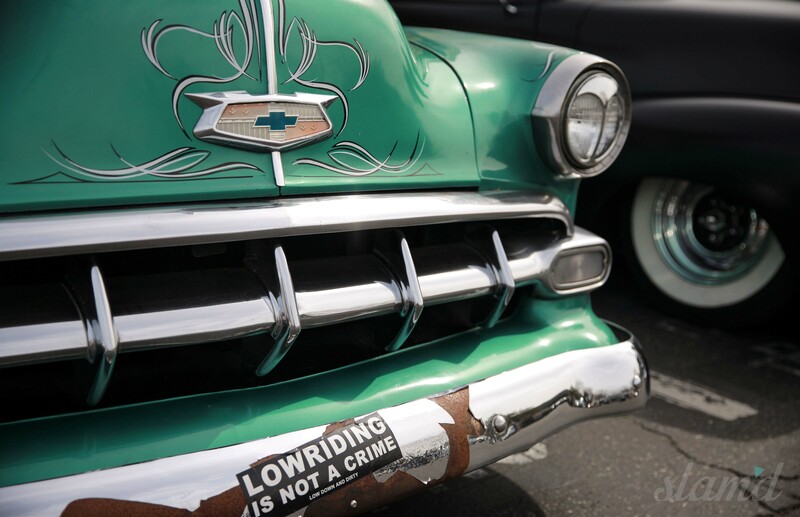 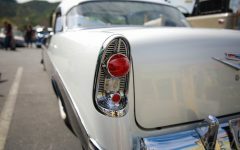 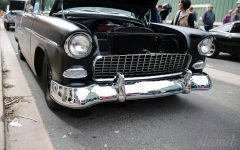 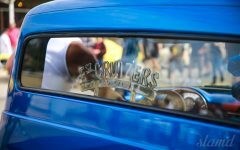 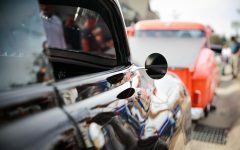 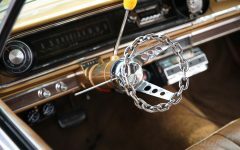 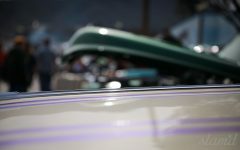 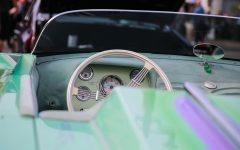 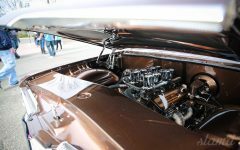 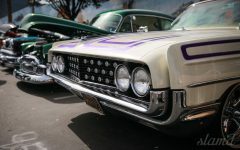 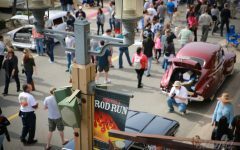 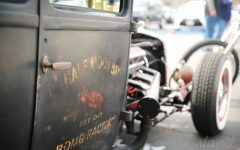 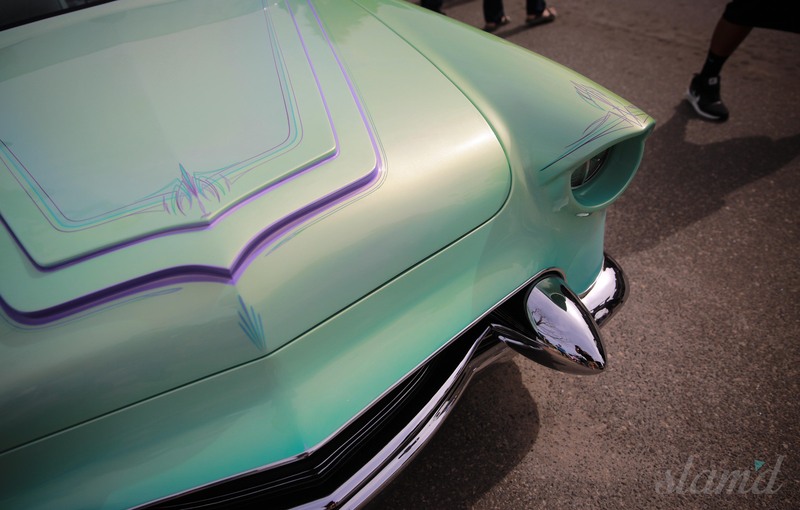 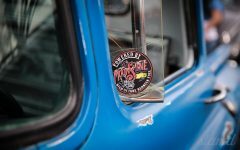 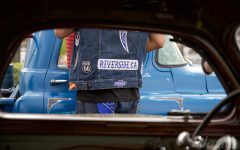 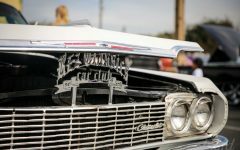 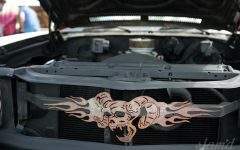 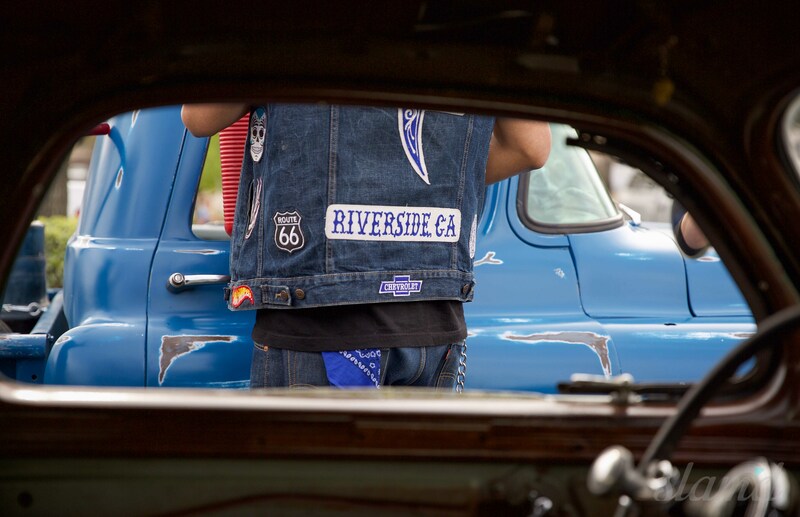 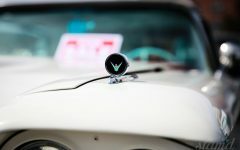 An event many count on to kick off their spring each year, the Rod Run is a staple show for Team Slam’d as it takes place in our own backyard. 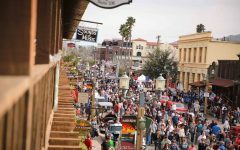 Each year the show continues to grown and adapt to larger crowds. 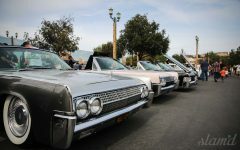 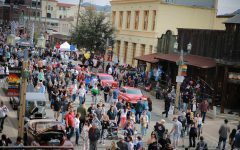 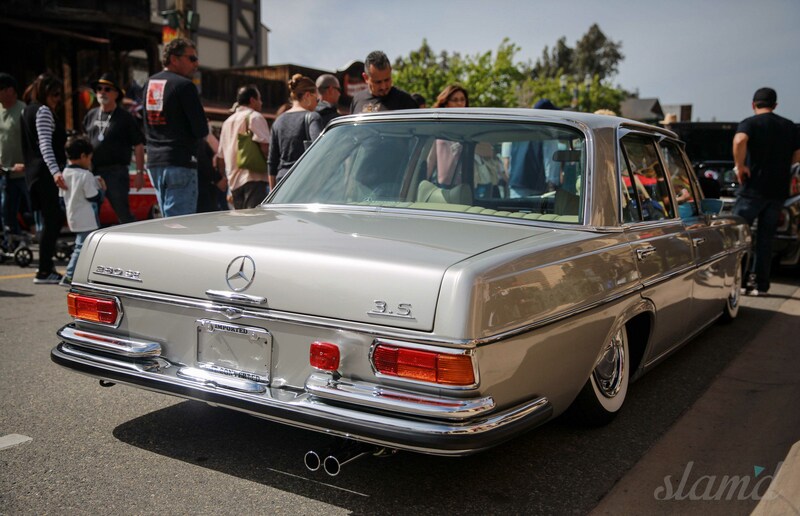 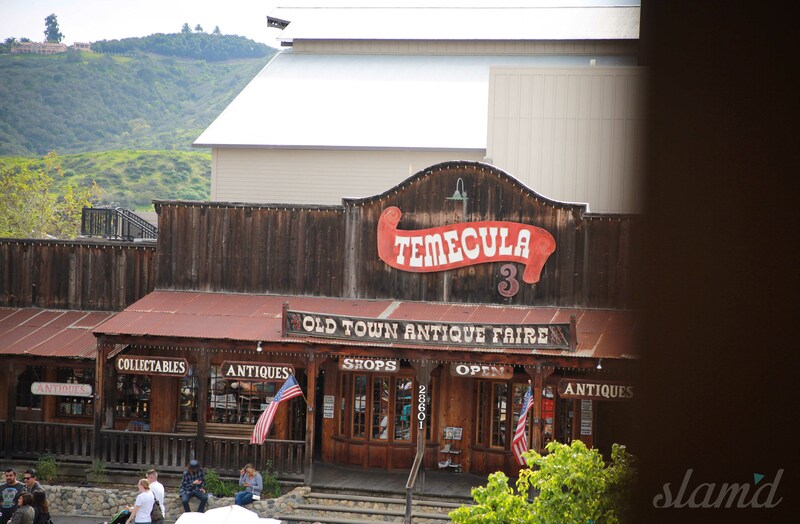 Being held in the the historic Old Town Temecula, the primary body of the show stretches down Main Street, but extends throughout each block in various parking lots and side roads. 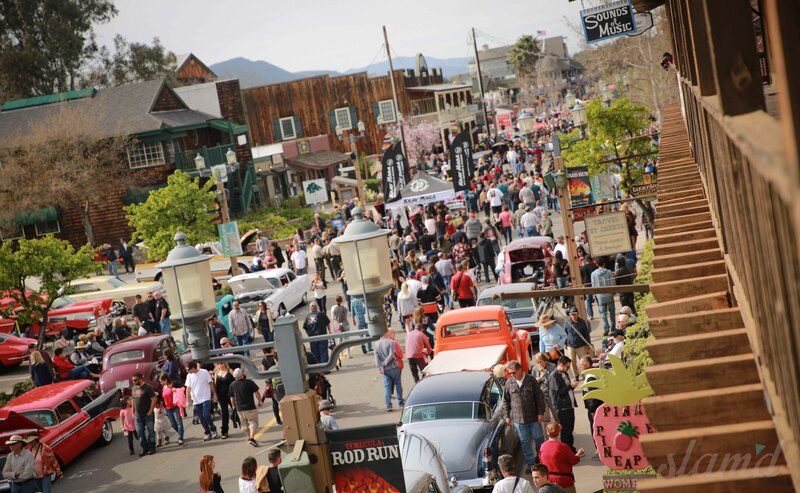 Many Old Town proprietors see their busiest day of the year during the Rod Run and conduct special mini-events of their own in conjunction. 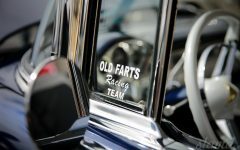 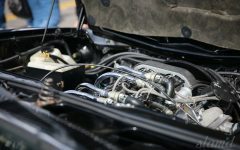 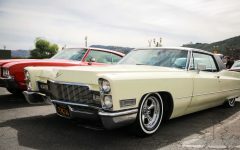 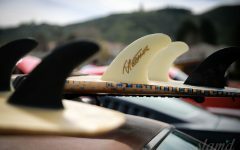 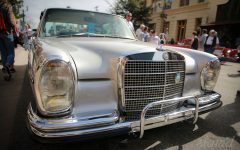 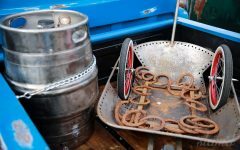 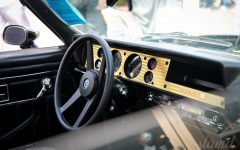 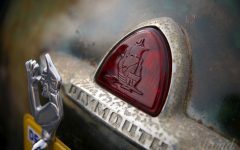 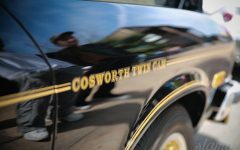 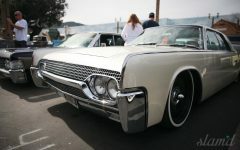 The event is primarily for the enjoyment of whole families, and enthusiasts of all ages take great joy in participating. 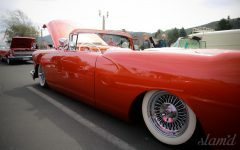 The show’s competitors vary each year, being comprised of many out-towners, even those from other states, and local favorites alike. 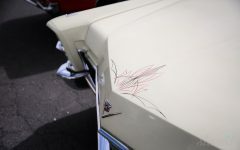 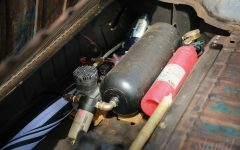 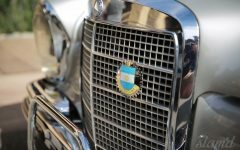 Certain vehicles have become staple participants, faithfully showing up in show condition, year after year. 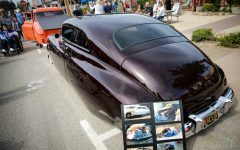 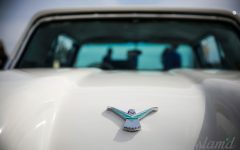 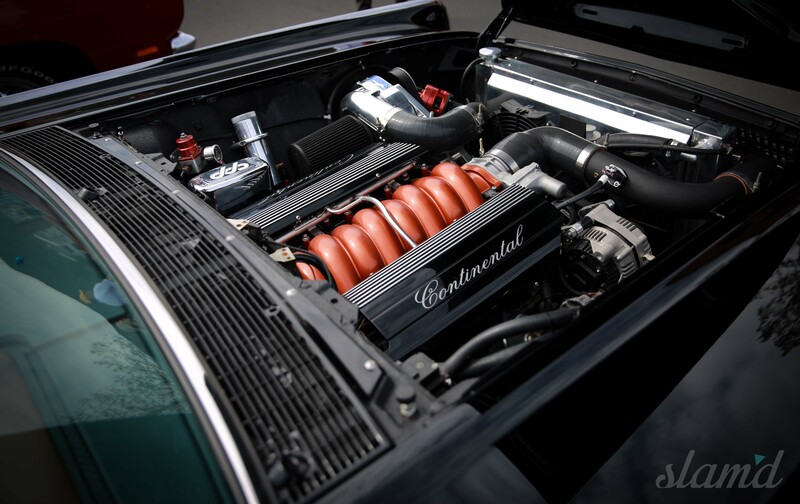 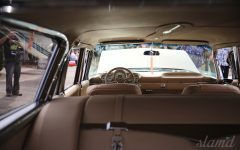 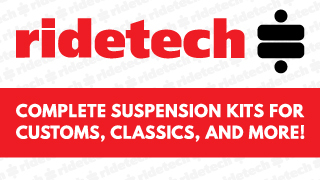 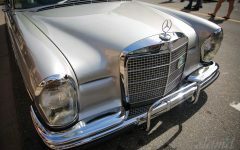 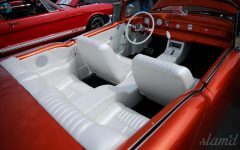 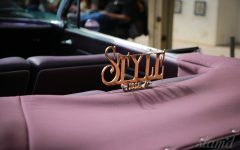 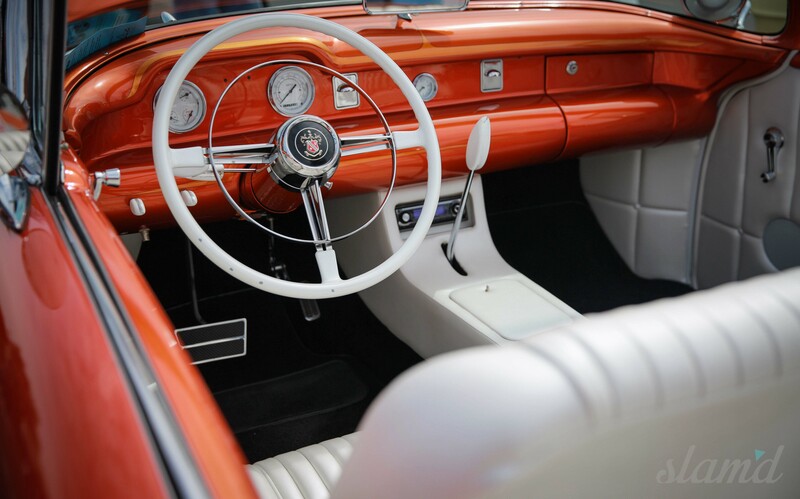 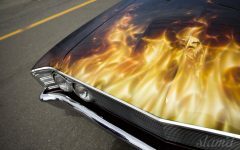 Builders and owners compete in several categories ranging from different model years, custom and stock, overall genres, and of course the prestigious Best of Show award. 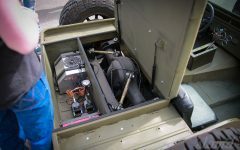 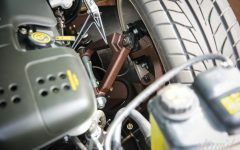 This year’s showing was particularly heavy on customs, many of which (to our delight) maintained minimal ground clearance. 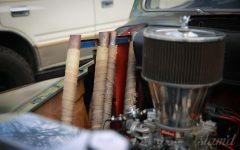 Each passing year a few more torches are handed off to the next generation of hot-rodders. 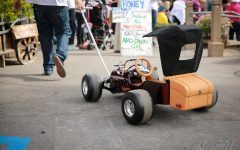 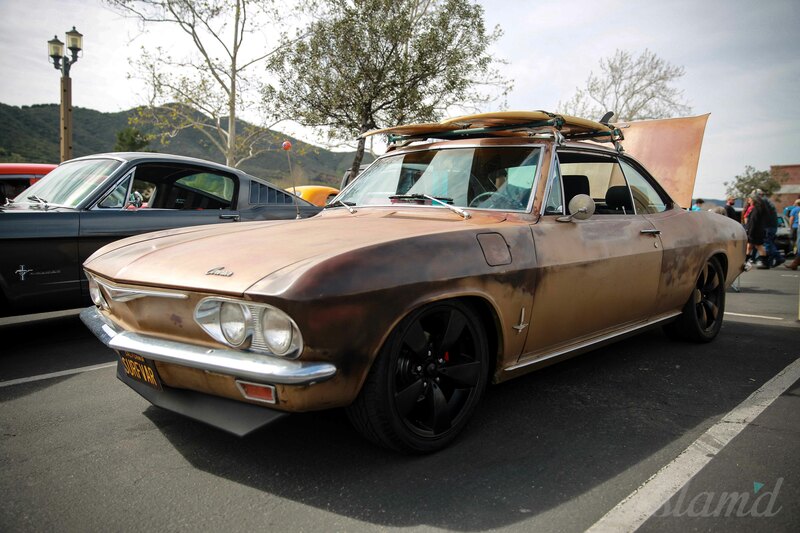 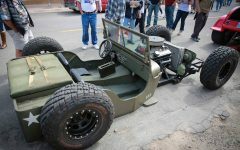 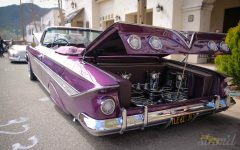 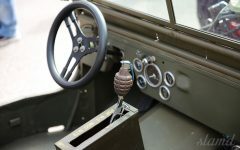 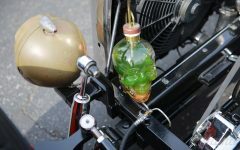 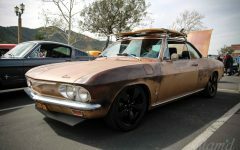 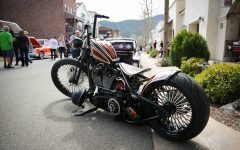 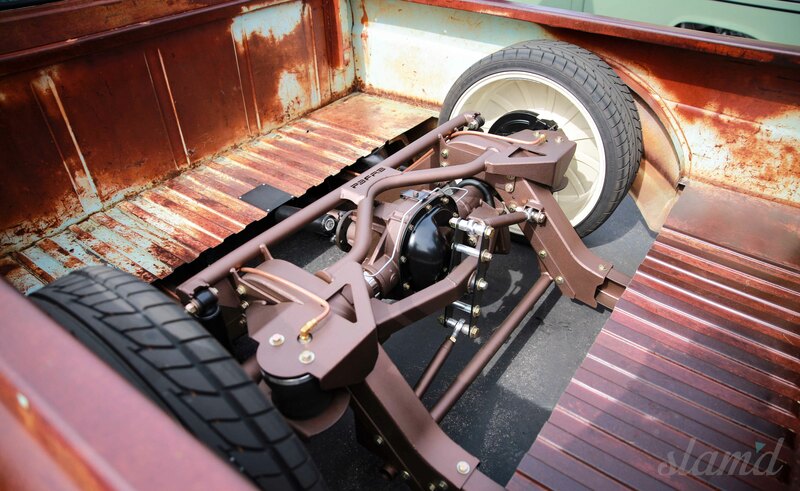 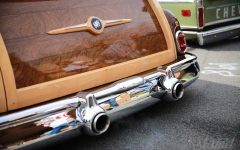 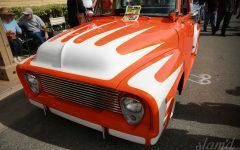 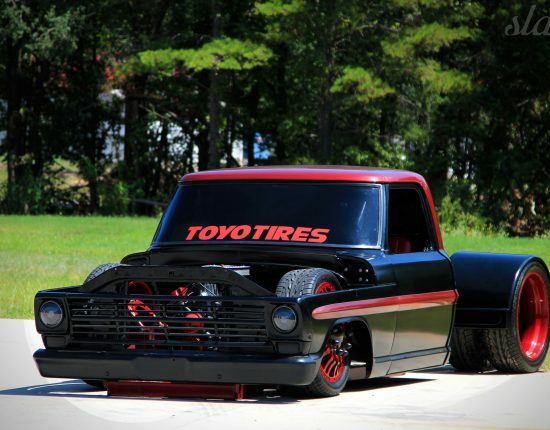 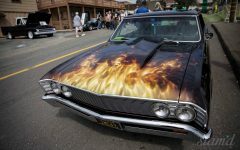 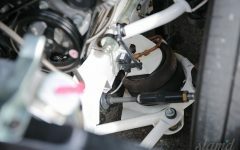 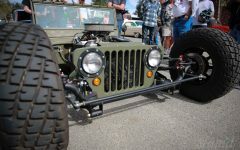 This Rod Run iteration was no exception, as some of the most creative projects were built by the youngest participants. 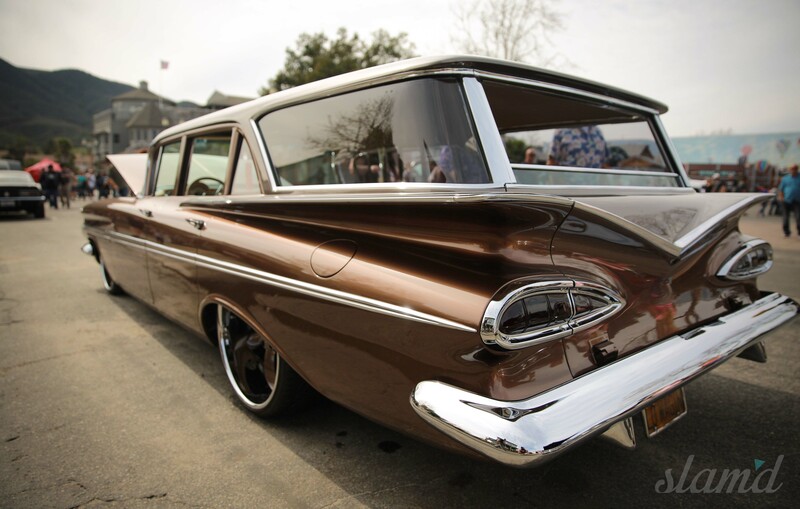 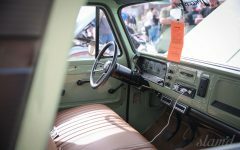 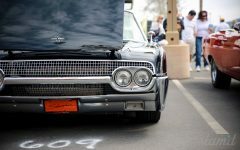 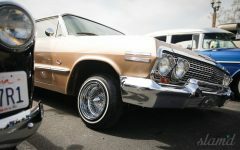 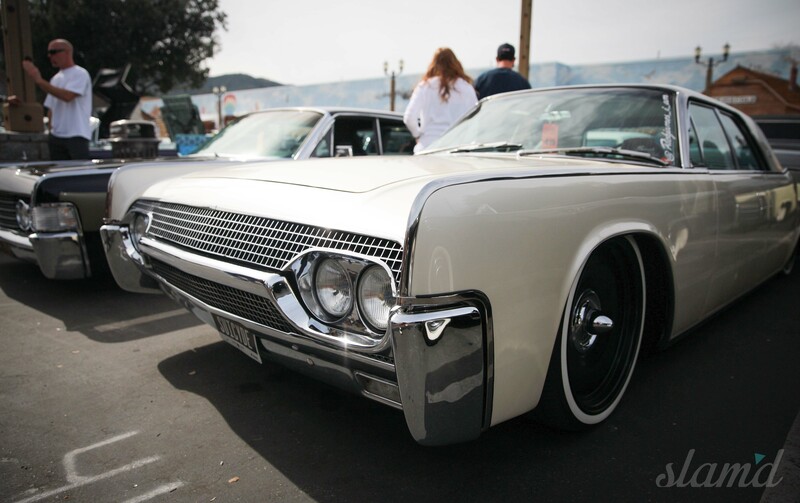 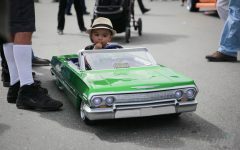 The industry remains as family friendly as the Old Town suburban car show itself. 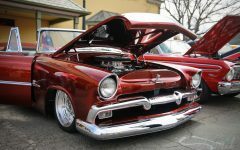 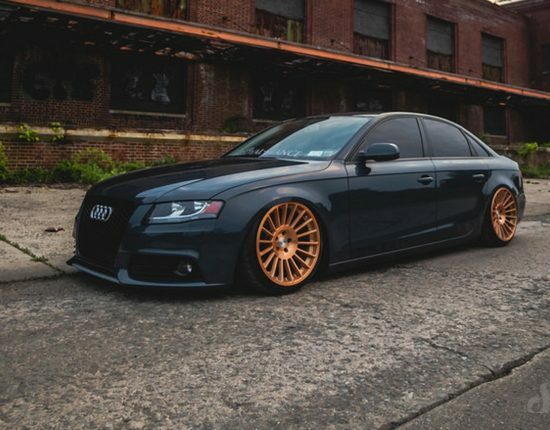 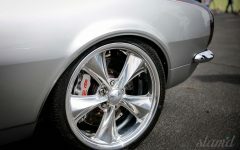 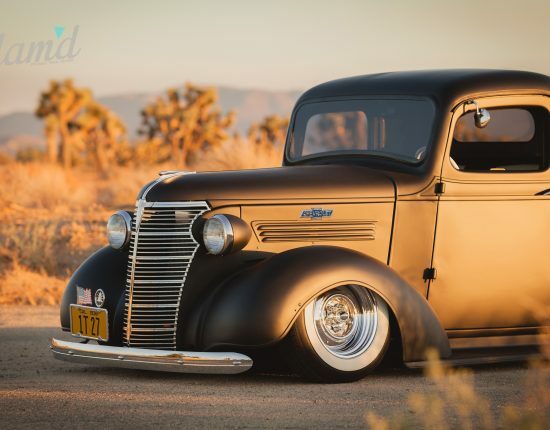 Many members of the Slam’d family got their start from a family member directly introducing them to customs and cars in general. 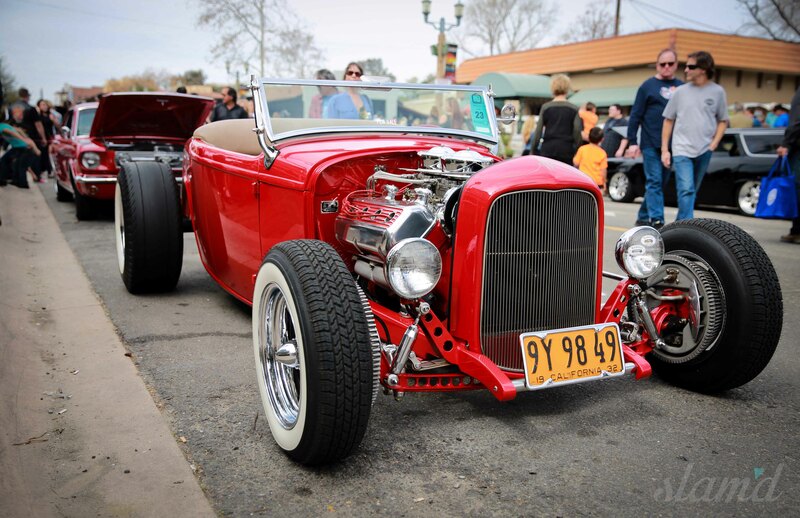 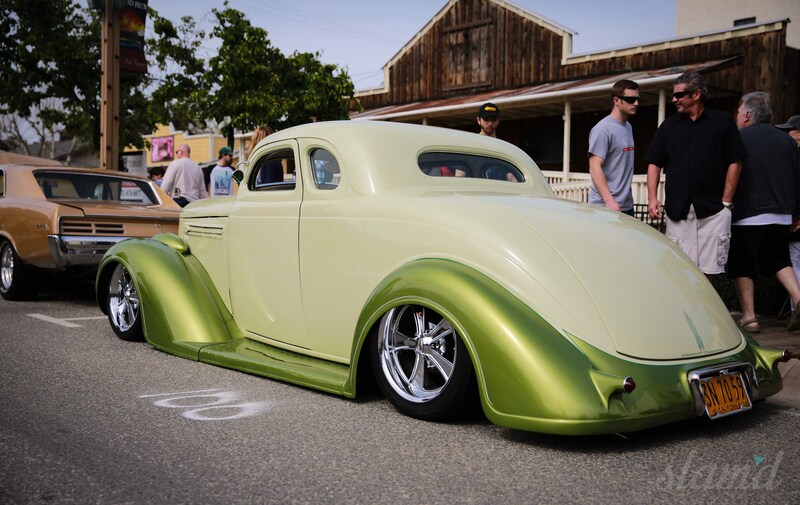 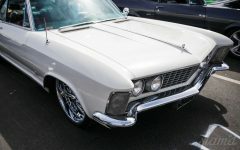 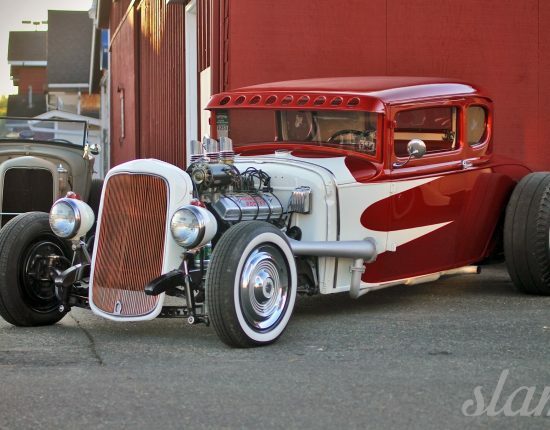 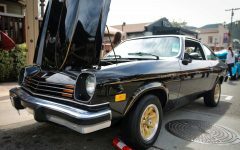 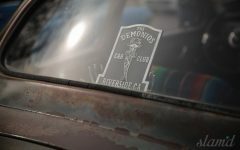 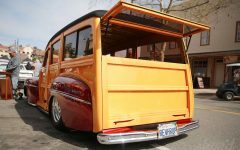 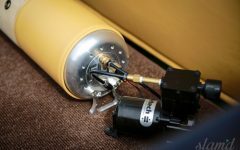 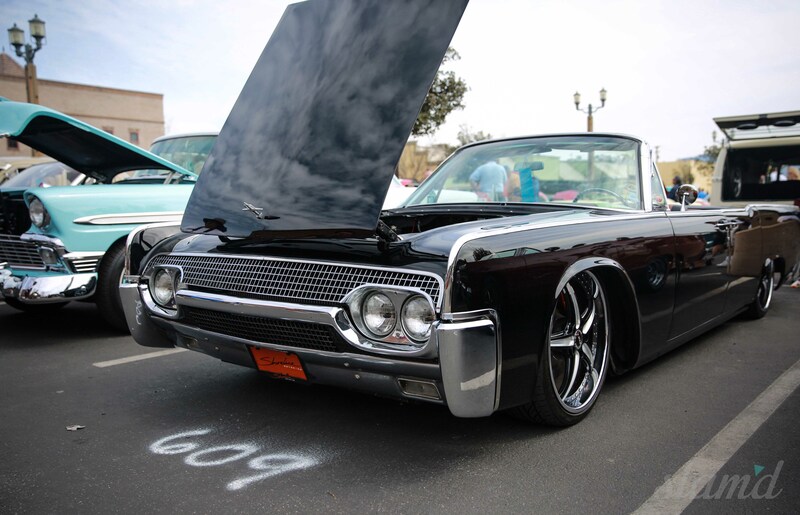 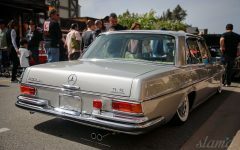 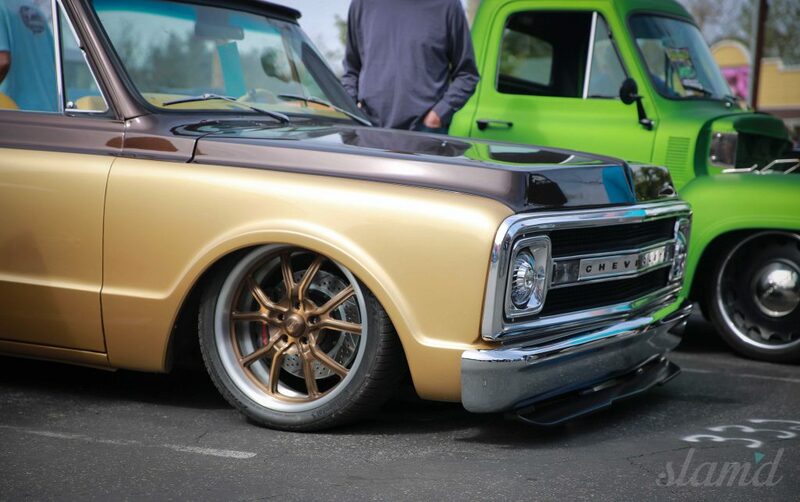 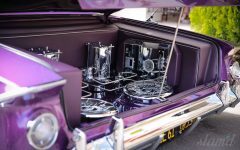 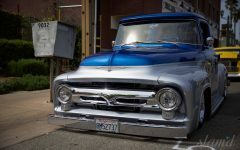 Because of this, the Temecula Rod Run remains not just a solid show of cool classics each year, but a reminder of our responsibility and excitement in sharing the world of rods and customs with the youngest members of #TeamSlamd.